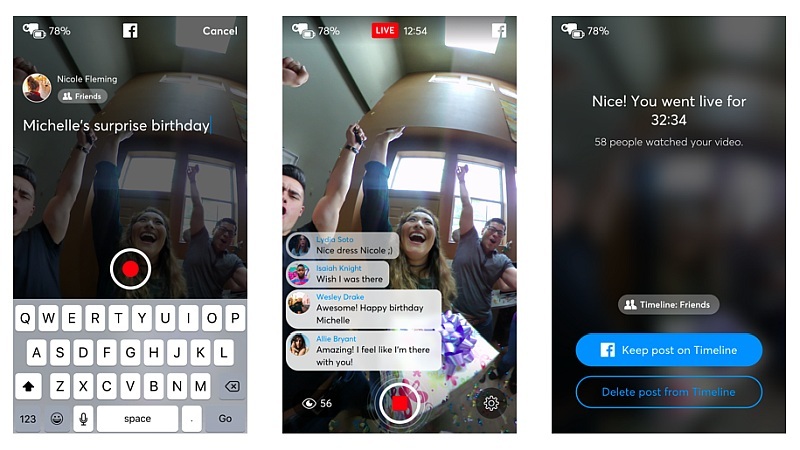 Facebook Finally Announced its Live 360 streaming service. The Service is now open to all users. However, they will still need a compatible 360-degree camera with Live 360 integration. Today we’re excited to make Live 360 available globally to all Profiles and Pages. 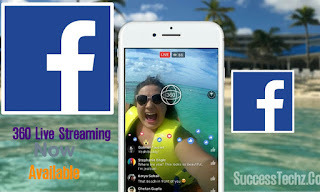 Now, anyone with a 360 camera can go live in 360 degrees on Facebook.’Those who have tuned into the 360 degree live stream can see it from all angles by just rotating their phones. 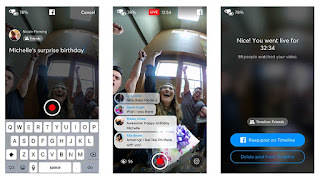 Facebook also has added spatial audio to make sure that the entire experience feels more immersive. This means that viewers will be able to experience 360 degree sound just as they would in real life.